Having a conversation with your camera in hand doesn’t mean you should talk to your camera — that’s fine to do in private settings, but not recommended in public. I mean that you should have a conversation with your subject while your camera is doing the work. As you converse with your subject you’ll discover subjects that bring their eyes to life and positions for their bodies that work best in the light. Here are a few ideas to help you camera-guided discussions. When folks are looking at your camera, there’s very little else they can think about or pay attention to. Instead, have them look at the bottom of the light, the top of the light or at the top left corner of that doorframe. As they talk to you you’ll see a great shot — and you’ll probably miss it. That’s OK! Just say, “Ooh! Say that again and look at that particular spot once more.” They’ll giggle and you’ll get another great shot. Say, “I’m sorry — you were saying?” do this little interruption now and again. Pretty soon the ice will be broken and they’ll be ready for some pictures looking straight at the camera. This is a common problem, especially when dealing with kids. You’ve got a technique using questions and that’s what you’re going to do…and pretty soon it seems like an interrogation. You’ve got them sitting on an uncomfortable chair under a bright light and you’re rapid firing questions: “How old are you? What grade are you in? What is your job? How many kids do you have? What do you do for fun?” It’s like the Cold War in your studio. Instead, share some of yourself with each question you ask. Especially with kids. If you want to ask how old the kid is, try saying, “I’m 38, how old are you?” If you ask what grade they are in, tell them the name of your teacher at that grade and then ask their teacher’s name. “How would you describe your teacher?” and then describe yours, etc. During your conversation, you should be making pictures. Interrupt now and then and ask them to sit up, but then engage the conversation where they left off. Just be genuine while you talk to each other. 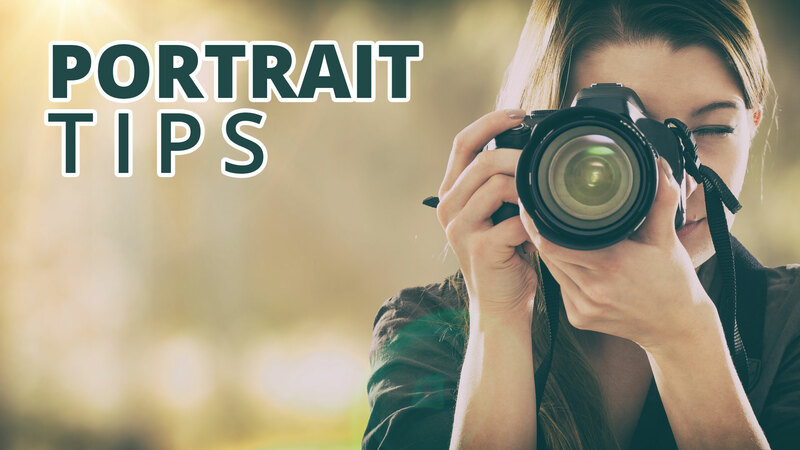 After a few minutes, review a few good shots with your subject, say something like, “Does this look like you?” and then make some more. I promise you’ll end up with good pictures and a fun experience.